Especially in the Winter months, the humidity can drop lower than the ideal of 40 - 60% (at 21°C). This can have negative effects on your natural wooden floor. Aside from airing regularly, we also recommend the use of plants of air humidifiers. 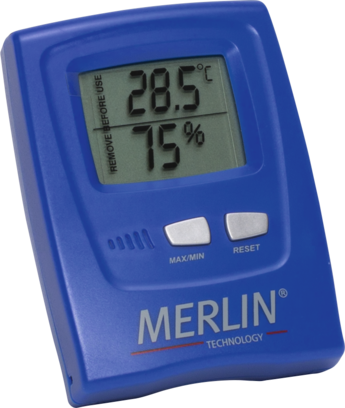 It is possible to easily measure the humidity yourself with a simple Hygrothermometer.